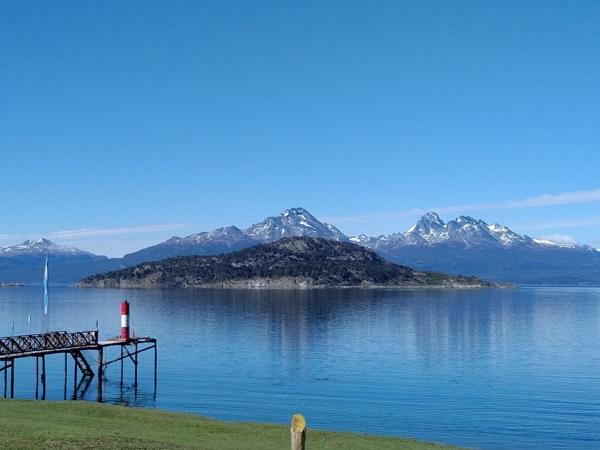 Traveler Review for Private Tour in Ushuaia, Tierra del Fuego, Argentina by Tour Guide Paula G.
About Paula G. Message Paula G.
Explore the city and the southernmost National Park! Paula was a terrific guide. She kept an excellent pace and filled us with information. I travel frequently and am very pleased with my tours by locals. I am so glad I discovered the website before we left on our trip. Our tours were all excellent and were highlights of our trip. Thanks Paula for a wonderful tour.